Wilmington, North Carolina, is situated along the banks of the only river that flows directly into the Atlantic Ocean. The city has a 39-foot deep water commercial port, whose water changes direction every six hours. 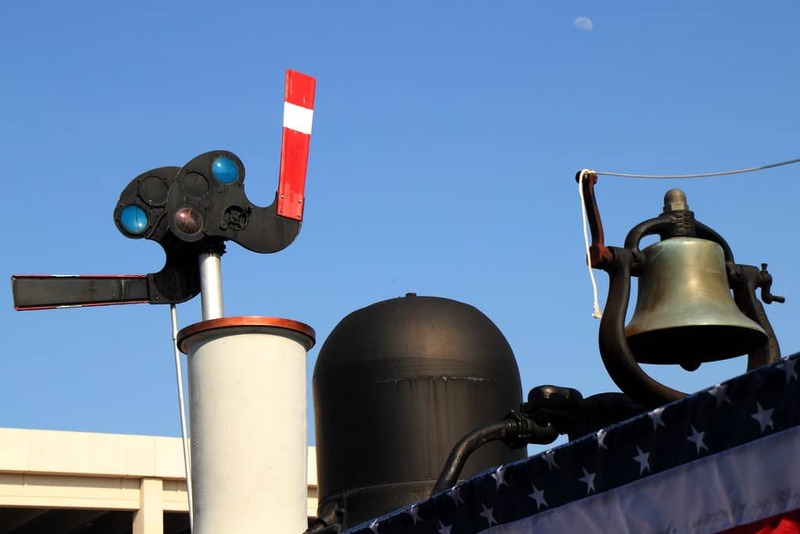 In addition to the port, Wilmington is adorned with historic plaques and numerous attention-grabbing sites such as the Battleship. More than 500 films and TV shows have been shot at this area in the southern coast. This makes Wilmington quite a popular tourist destination as visitors stream in to see these sights. 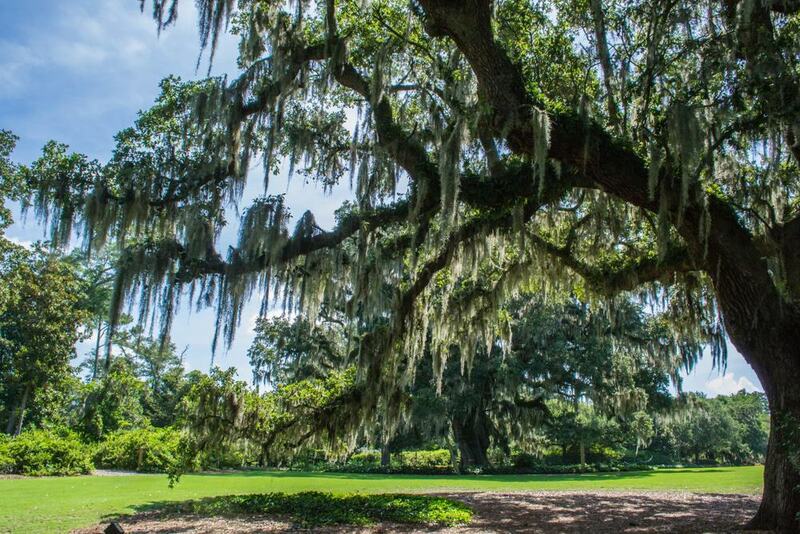 There are also a number of plantations around the city that make great day trip destinations. Here is our list of 15 best trips from Wilmington that are ideal for families or couples. 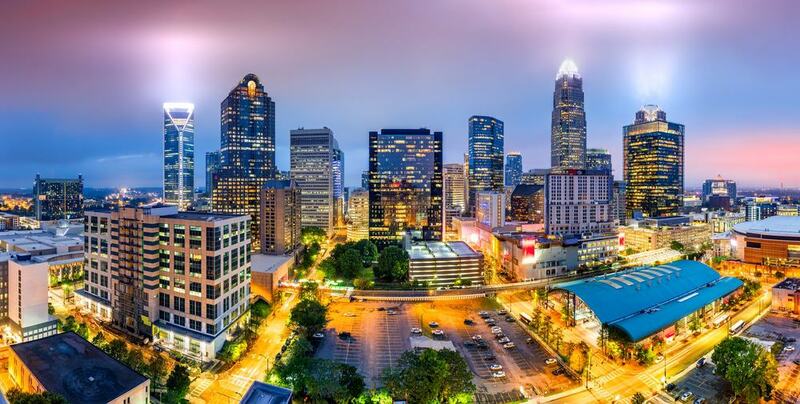 Located in Piedmont, Charlotte is the biggest city in the state of North Carolina. The city is located a couple of miles to the east of River Catawba and south of Lake Norman. Lake Norman is the biggest artificial lake in North Carolina. The people who live here are referred to as the Charlotteans. Some of Charlotte’s most prominent attractions are the Carowinds amusement park and the Green Space Park. Green Space Park covers an area of 120 acres and features an 11-acre lake as well as trails, volleyball courts, basketball courts, baseball fields, and tennis courts. Lumberton is located on the Lumber River. The city was established by John Willis in the year 1787. Lumberton is often referred to as the “Gateway to Southeastern North Carolina” or “The Main Street of the East Coast.” This is due to the fact that it’s located a mere 20 minutes north of the South Carolina border and is also the midpoint between Florida and New York. To many travelers, Lumberton is an ideal place to shop and dine. The Robeson County History Museum that was built in 1908 is a true gem of the community. Another highlight of the day trip is the Robeson County Public Library, which features a local history and genealogy room. This city in North Carolina was known as Greensborough up until 1895 when the spelling was changed to Greensboro. Greensboro was named after a patriot general who fought during the Revolutionary War. The city is part of the Piedmont Triad and only a short jaunt from Wilmington. Greensboro enjoys a reputation as a great place to tour and live. The city’s downtown is currently experiencing a surge in music venues and bars. Some of the city’s notable attractions are the Greensboro Science Center, the Greensboro Coliseum Complex, and the Greensboro Swarm. Once you set foot in this “Gate City”, it might get hard for you to leave. There is no shortage of recreation and entertainment. The city boasts of about 170 public gardens and parks. This seaport city is the oldest and largest in South Carolina and lies on the geographical center of South Carolina’s coastline. This peninsula is formed at the convergence point of three rivers – Ashley, Cooper, and Wando, as they flow into the Atlantic Ocean. 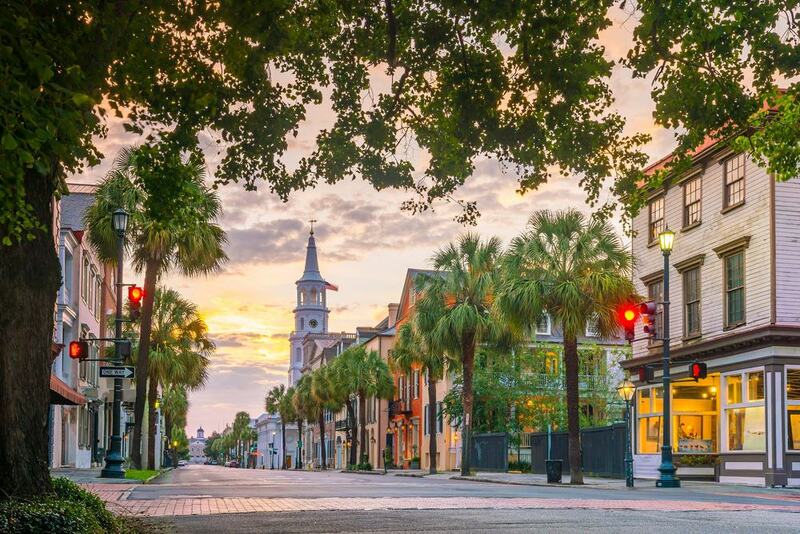 The city was founded as “Charles Town” in 1670 but later changed its name to Charleston. The historic downtown has buildings that are centuries old. Here, there are no tall buildings due to the set height restriction ordinance. Charleston is a popular destination for both local and international tourists thanks to its rich history and well-distinguished architecture. History says that almost half of all the slaves brought to America entered through Charleston. This special museum preserves the history of the Atlantic Coast Line Railroad, as well as that of railroading in the southern US. In this museum, there are artifacts dating back to the 1840’s. At its height, the Wilmington and Weldon Railroad stretched for a distance of 161 miles. Other items you will find displayed at the museum include a life-size caboose, a 100-year-old steam locomotive, and a model train that holds the Guinness World Record for being the longest model train. Bring your kids along on this day trip from Wilmington. They will love playing on the train-themed playground. Myrtle Beach was previously named New Town. It’s a major tourist destination that is heavily developed and crowded. It’s best known for its extensive beaches, large selection of challenging golf links, stylish shopping outlets, and excellent restaurants. 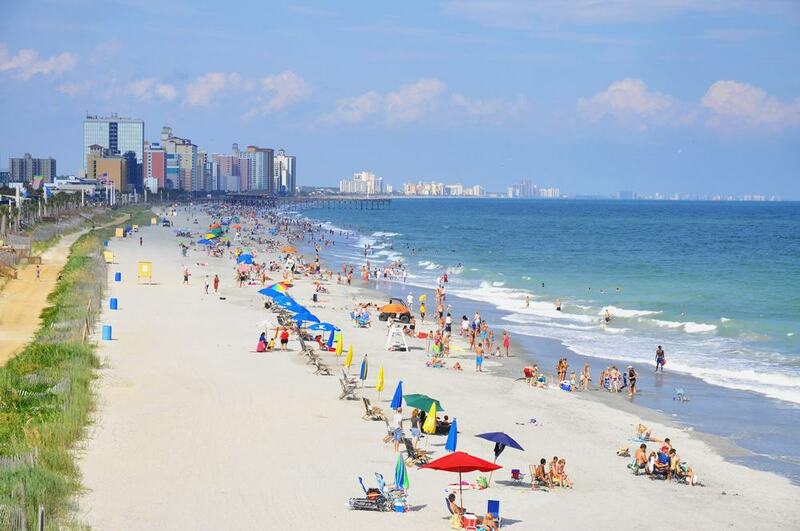 Myrtle Beach has a multitude of things to do and is one of the east coast’s premier family vacation hot spots. The Myrtle Beach State Park offers unspoiled beaches, nature trails, and camping. 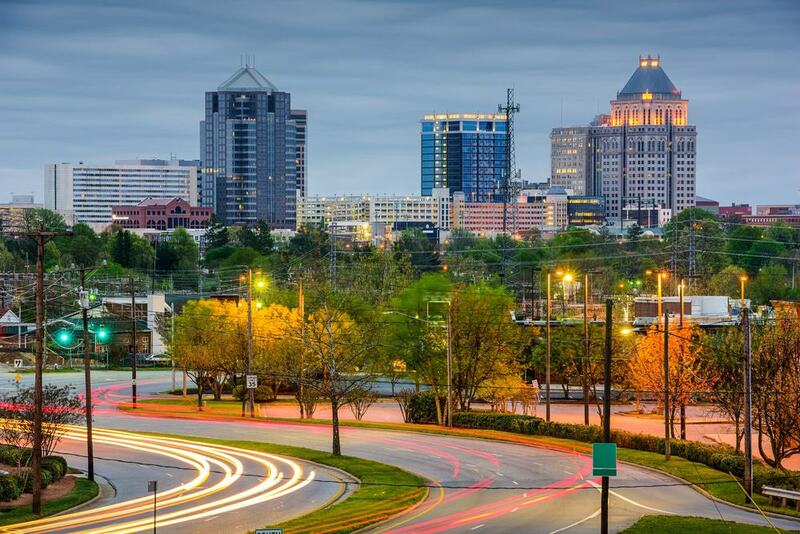 This city got its name from famed English adventurer and soldier, Sir Walter Raleigh. Raleigh is not only home to the state’s largest university – North Carolina State University – but also to the first historically black university – Shaw University. Raleigh covers an area of 142.8 square miles and is often referred to as “City of Oaks” due to the many oak trees found in the area. The area has also been nicknamed the “Triangle” since 1959. Raleigh is a wonderful place to visit thanks to the abundance of places to tour. 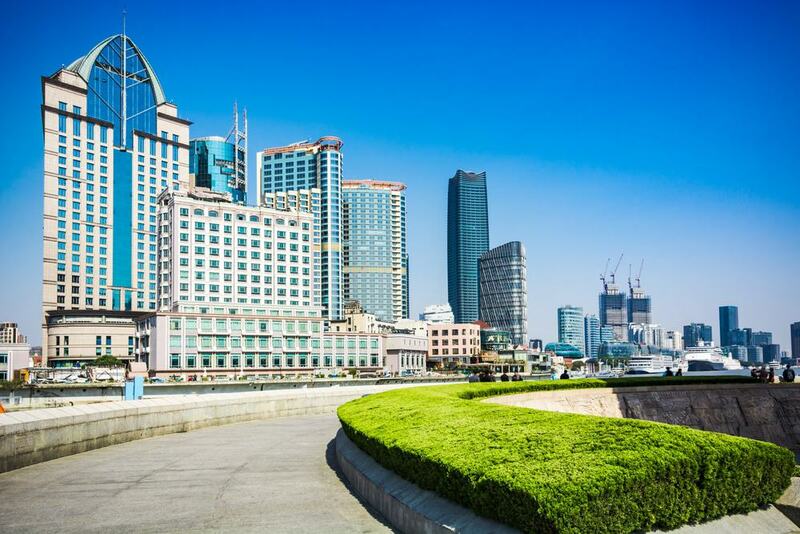 It has numerous museums, educational institutions, cultural sites, and sports franchises. This structure dates back to the colonial era. The Burgwin-Wright House and Gardens function as a museum and give visitors the chance to see the Georgian architecture as they experience how the locals lived their lives in pre-revolutionary Wilmington. The museum occupies an area of 0.7 acres and houses antiques from the 18th and 19th Centuries. The gardens feature a rose garden, medicinal garden, kitchen garden, and an orchard with pomegranate and fig trees. Of all the houses that were built here in the 1770’s, only three have survived. The Burgwin-Wright House is the only one open to the public. This house was constructed for John Burgwin – a government official, planter, and merchant. Castle Hayne is located in the northwestern end of Wilmington. Tourists come here to learn about the rich history of this town that is named after Captain Roger Haynes. The captain bought the 1000-acre piece of land and recruited foreign immigrants to till the land. At some point before the start of WWII, Castle Hayne was the largest fresh-cut flower producer in the United States. Castle Hayne sits outside the city limits and is only a short drive from Wilmington; this makes the area a great destination for a day trip. 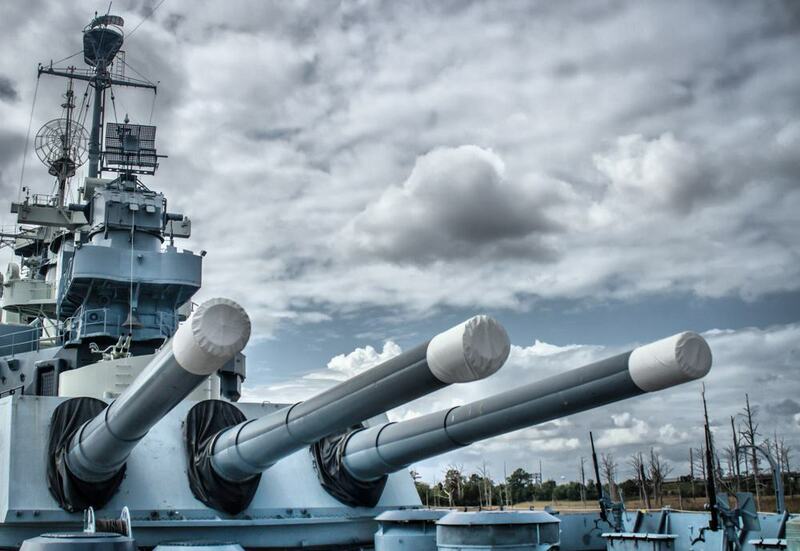 The WWII Battleship is one of the visitors’ favorite spots to visit in North Carolina. This unmistakable landmark is a must-see for all vacationers coming to the state. The USS Battleship NC is a movable landmark that takes up a huge part of the waterfront docks. The Battleship is named as one of the best museum ships in the world. Its construction started in 1937 and ended in 1940. Through her many battles, this ship earned 15 battle stars – only 10 men were lost in action. In 1942, after the ship was commissioned, it became the first among ten others that joined the American fleet during WWII. While she still serviced, the ship carried 144 officers, 2,190 military members, and 100 marines. The ship was decommissioned five years later, in 1947. Visitors are allowed to climb into this ship that tells the story of the Marines’ life on board. Take a tour around to see the pictures and antiques on display that serve as a memorial for the 11,000 people who died during the war. 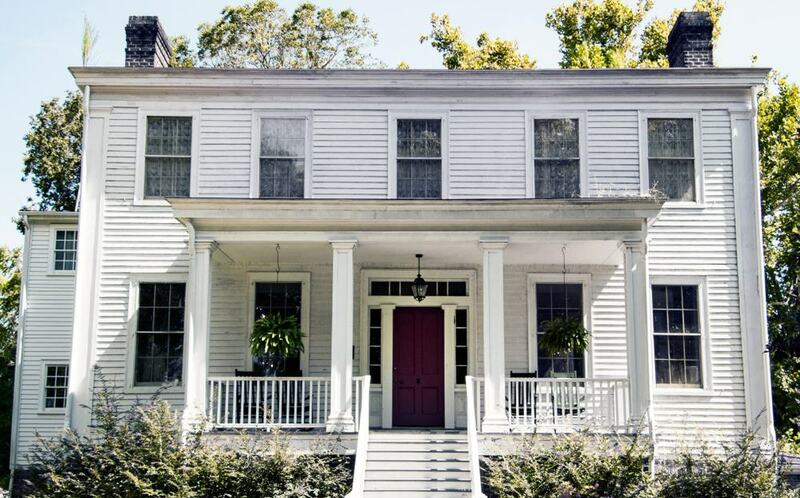 This plantation is among the oldest in North Carolina and covers an area of more than 15 acres. It is located in Scott Hill near Wilmington. Initially, the property was owned by the widow of Cornelius Harnett, who later transferred ownership to the Foy family in 1795. The plantation was home to the Foy family for six generations until 1971. On the plantations, there stands a 12-room mansion that was built in 1850 by the Foy family slaves for Joseph Mumford Foy. Within the plantation, you will also see a blacksmith shop, a smokehouse, and agricultural exhibits on the production of peanuts. If you are a garden lover, you need to visit the Airlie Garden to appreciate the beauty of these gardens that were built in 1886. These historical gardens sit on an estate that covers an area of 67 acres. 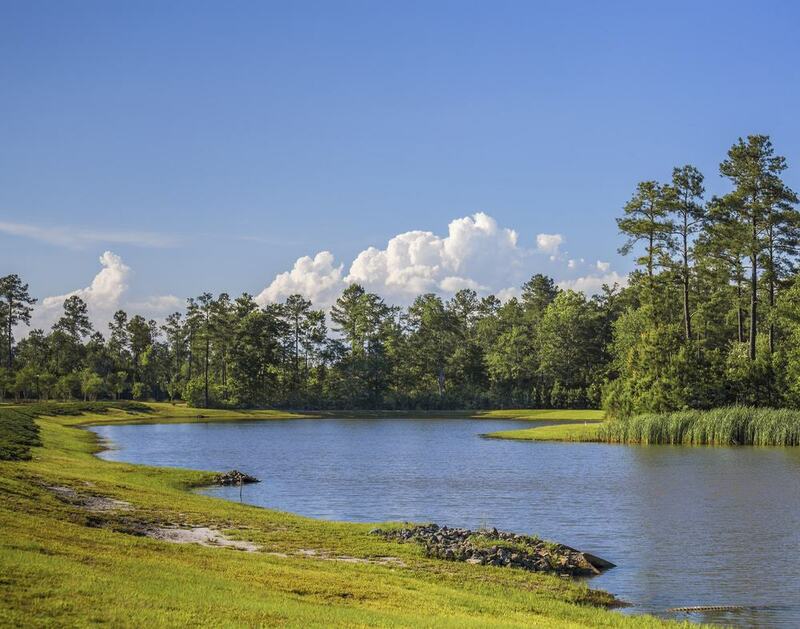 They feature scenic sculptures, contemporary structures, lakes, formal gardens, pines, oaks, and a variety of ecosystems that are home for an array of animals. The Airlie Garden was created by Rudolf Topel – a German landscape architect – for the Pembroke Jones family. It was later purchased by the New Hanover County in 1998. Within this premier garden is a 2,700-square foot butterfly house that is home to hundreds of butterflies, including giant swallowtails and monarchs. 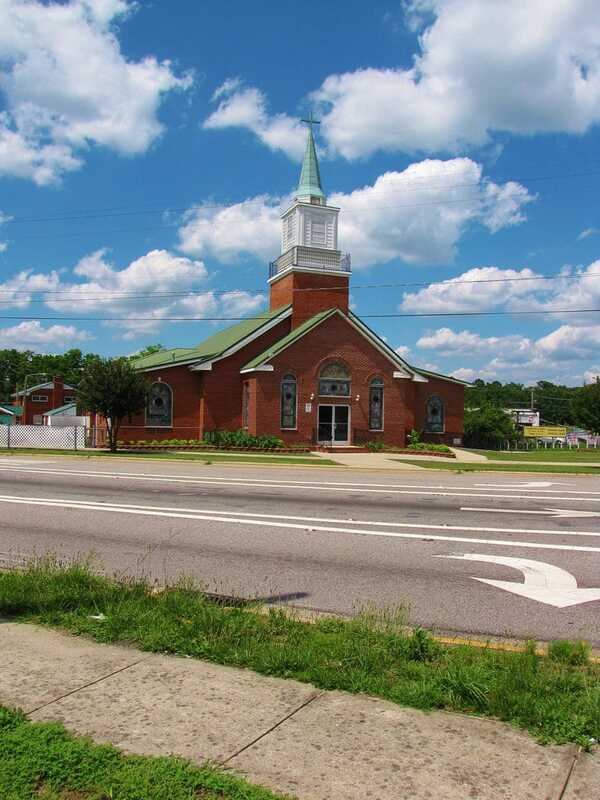 Leland was incorporated as a town in North Carolina in 1989. It is located in the north of Brunswick County, to the west of River Brunswick. This village covers an area of 19.9 square miles. Human settlement began in 1853. 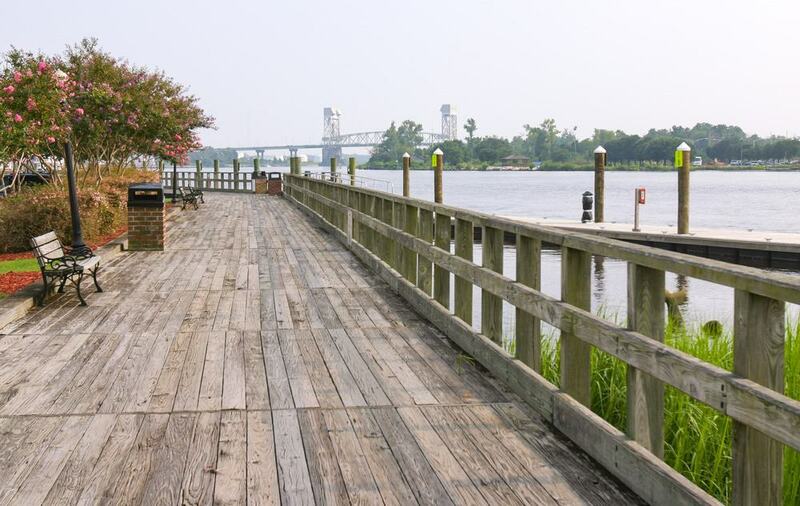 The mile-long boardwalk borders River Cape Fear. Taking a walk along The Riverwalk allows you to get spectacular views. The boardwalk also provides a means of entry to historic and artistic venues, as well as shopping and dining areas. On the riverside terraces, there are benches that you can sit on to relax as you enjoy the spectacular scenery. 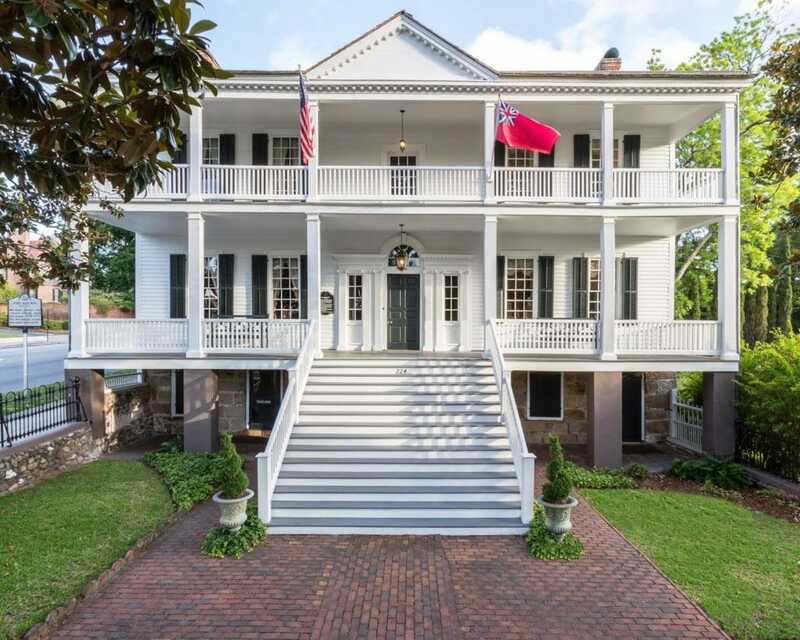 This structure is known to be one of the most stunning homes in North Carolina that were built before the Civil War. 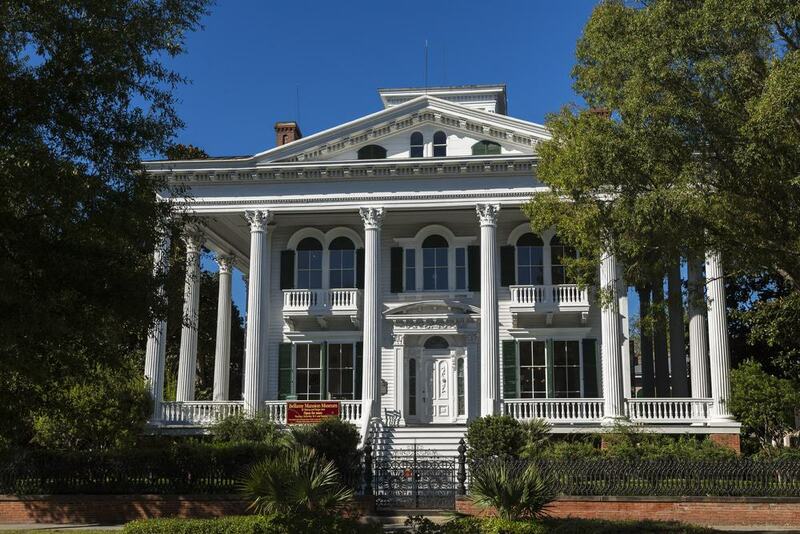 The Bellamy Mansion was built by slaves for Bellamy, his wife, and their kids. Bellamy was a physician and a business leader. This house has survived more than 150 years of history and lives on to tell stories about the slaves who lived in the restored quarters found nearby.